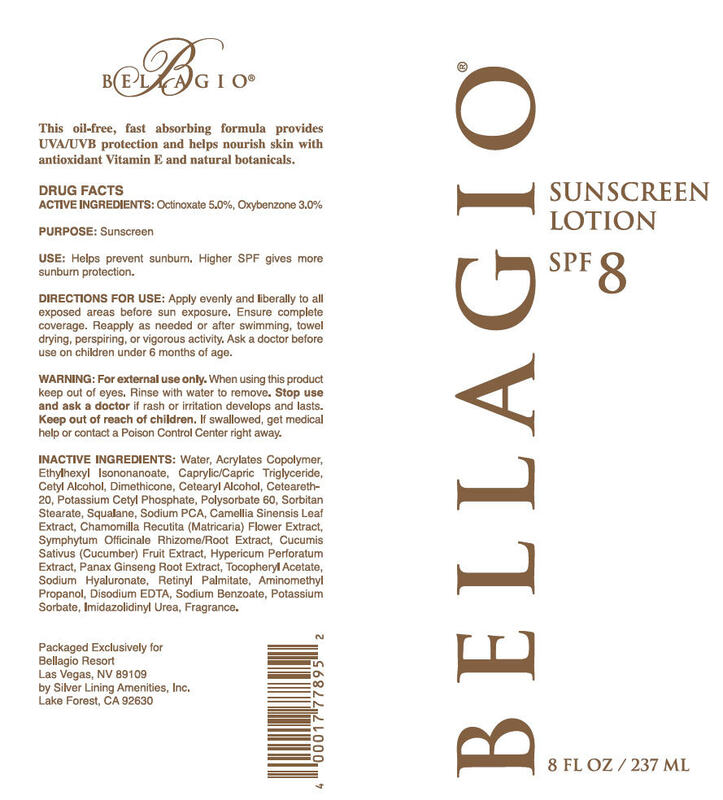 Apply evenly and liberally to all exposed areas before sun exposure. Ensure complete coverage. Reapply as needed or after swimming, towel drying, perspiring, or vigorous activity. Ask a doctor before use on children under 6 months of age. Water, Acrylates Copolymer, Ethylhexyl Isononanoate, Caprylic/Capric Triglyceride, Cetyl Alcohol, Dimethicone, Cetearyl Alcohol, Ceteareth-20, Potassium Cetyl Phosphate, Polysorbate 60, Sorbitan Stearate, Squalane, Sodium PCA, Camellia Sinensis Leaf Extract, Chamomilla Recutita (Matricaria) Flower Extract, Symphytum Officinale Rhizome/Root Extract, Cucumis Sativus (Cucumber) Fruit Extract, Tocopheryl Acetate, Sodium Hyaluronate, Retinyl Palmitate, Aminomethyl Propanol, Disodium EDTA, Sodium Benzoate, Potassium Sorbate, Imidazolidinyl Urea, Fragrance.